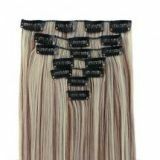 Natural length: As shown, you can wear it for costume party, fashion or just for fun. 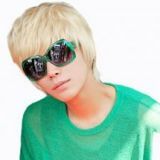 Please Note: The color of wig may vary due to manufacturing variations or your computer monitor s color settings. 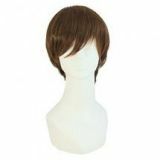 The wig you receive will be slightly color difference to the item pictured in this listing, and all our wigs are customized, which will take 5-7 days for the manufacture.